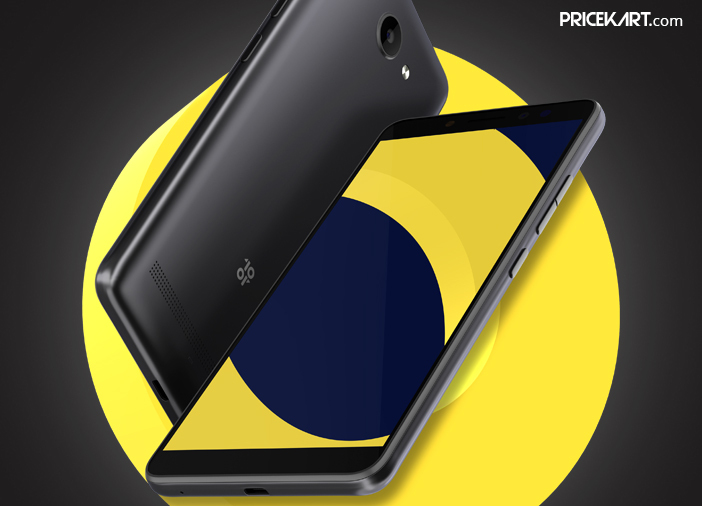 10.or is a renowned smartphone brand which is famously known for its budget smartphones. 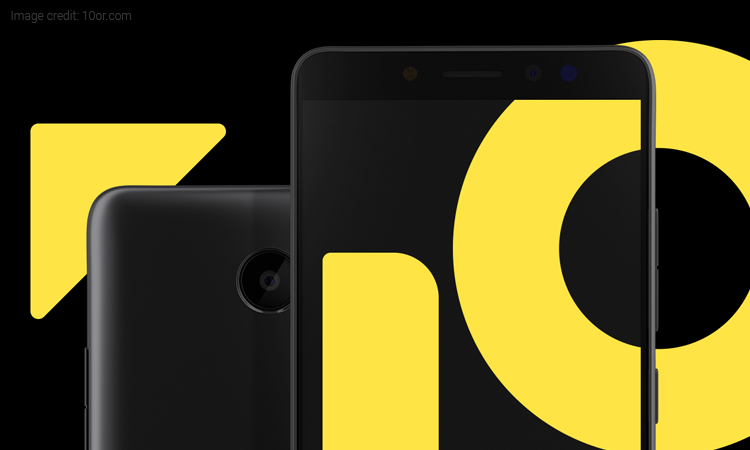 The company recently launched a new smartphone called the 10.or D2. Like all other previous 10.or smartphones, even the latest smartphone will go on sale on Amazon exclusively. The smartphone is set to go on its first ever sale in India on August 27, 2018, at 12 PM for the Amazon Prime members only. However, regular users can grab this phone on August 28, 2018, at 12 PM. The smartphone will be available in two storage variants. 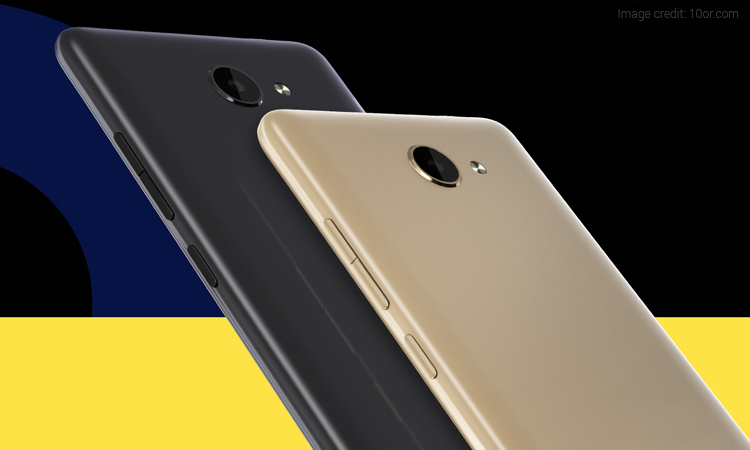 The first variant will sport 2GB of RAM and 16GB of internal storage. This variant will be priced at Rs 6,999. And, the second variant will sport 3GB of RAM and 32GB of internal storage. This variant will be priced at Rs 7,999. The internal storage on both the variants can be expandable up to 128GB with a MicroSD card. Additionally, 10.or D2 will be offered in Black and Gold colour variants for buyers to choose from. The smartphone features a 5.45-inch HD+ display with an aspect ratio of 18:9. Under the hood, it is fuelled by a Qualcomm Snapdragon 425 processor coupled with Adreno 308 GPU. 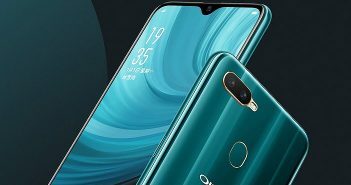 Furthermore, it is a dual-SIM smartphone that runs on Android 8.1 Oreo operating system. 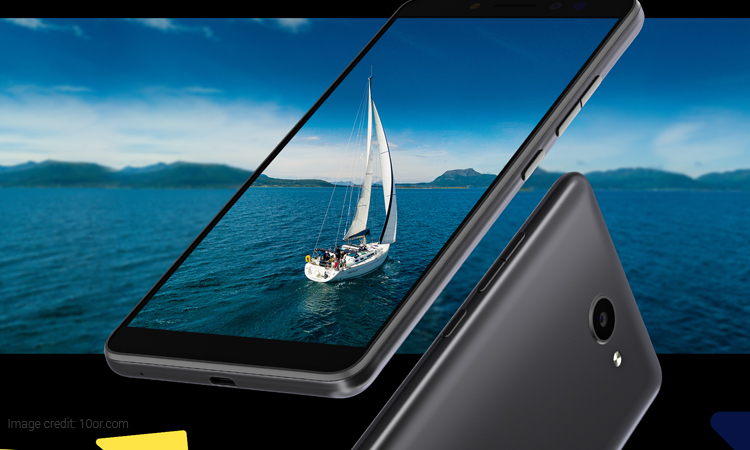 Though it is not a waterproof smartphone, it comes with an IPX2 water-protection rating. 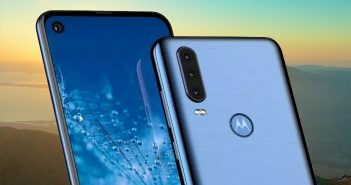 As for the camera specifications, the smartphone sports a 13-megapixel camera on the rear panel and a 5-megapixel camera on the front for selfies and video calling. Interestingly, the front camera also supports the face detection feature. 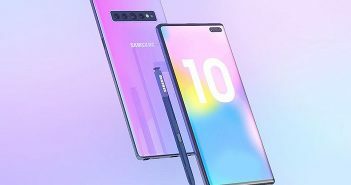 However, the phone does not come with a fingerprint sensor or the face unlock feature. The smartphone is further powered by an adequate 3200mAh battery. Connectivity options on the smartphone include Wi-Fi, Bluetooth 4.2, 4G VoLTE, GPS, GLONASS, ViLTE and much more.